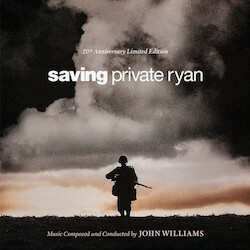 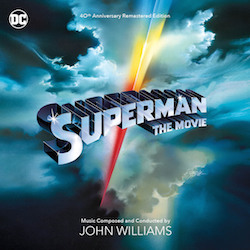 La-La Land Records, Warner Bros. Entertainment, Warner Music Group and DC Entertainment proudly continue Superman’s 80th Anniversary Celebration with a 3-CD re-issue of the original motion picture scores to the 1980 feature film, SUPERMAN II and the 1983 feature film SUPERMAN III, both starring Christopher Reeve and directed by Richard Lester. 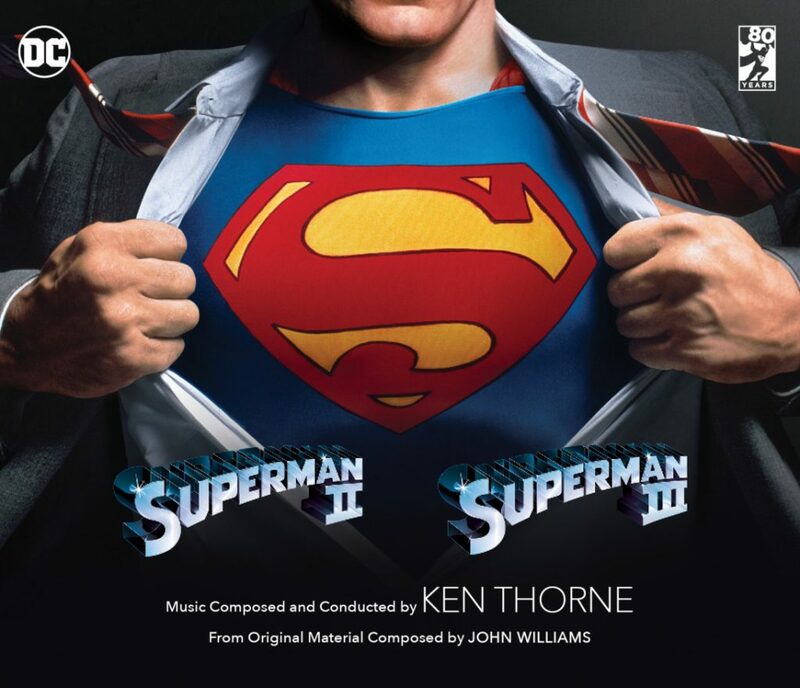 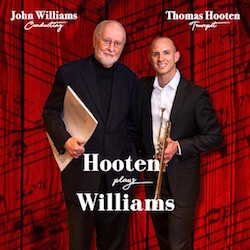 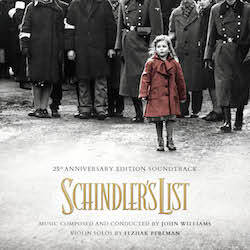 Renowned composer Ken Thorne (Academy Award winner for A FUNNY THING HAPPENED ON THE WAY TO THE FORUM) keeps the Man of Steel flying high with two stupendous orchestral scores that incorporate John Williams’ original material with maximum emotional power. 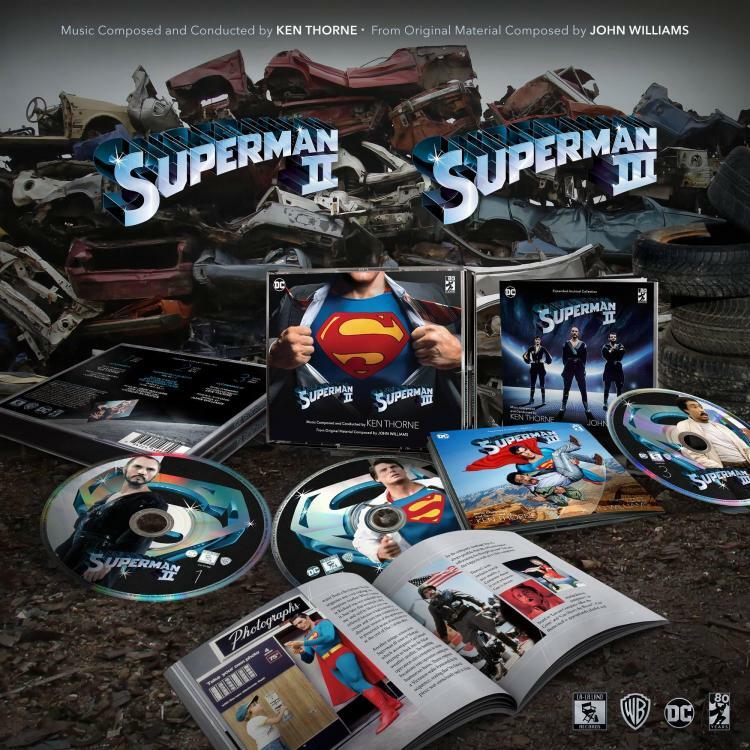 Both film scores utilize the same stellar master as the 2008 “Superman: The Music” box set from FSM, assembled here across 3-CDs. 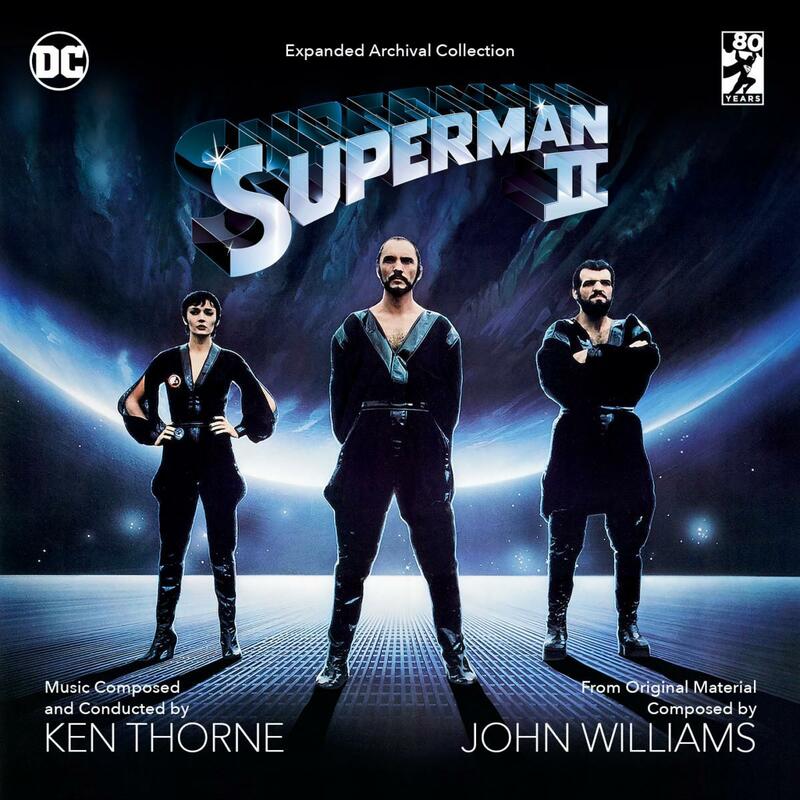 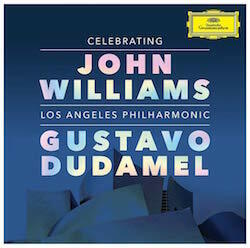 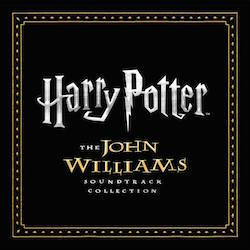 Disc 2 presents a collection of source music and songs from the first three Superman films composed by John Williams, Ken Thorne and Giorgio Moroder, including some previously unreleased tracks. 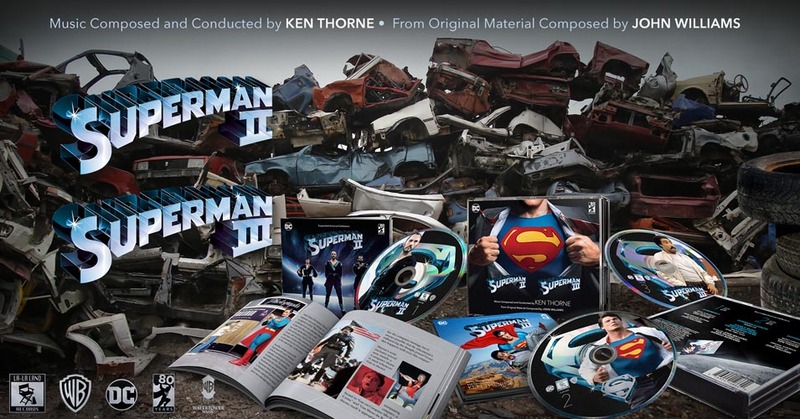 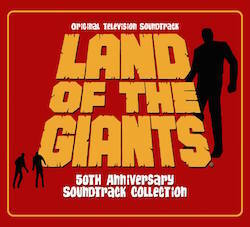 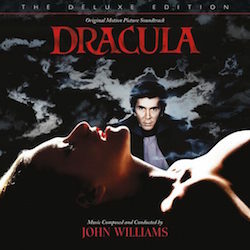 Produced by Mike Matessino and mastered by Doug Schwartz, this set offers a 44-page booklet with in-depth liner notes by Matessino, Jeff Eldridge and associate producer Lukas Kendall, updated from the FSM Superman box set for this 3-disc reissue. 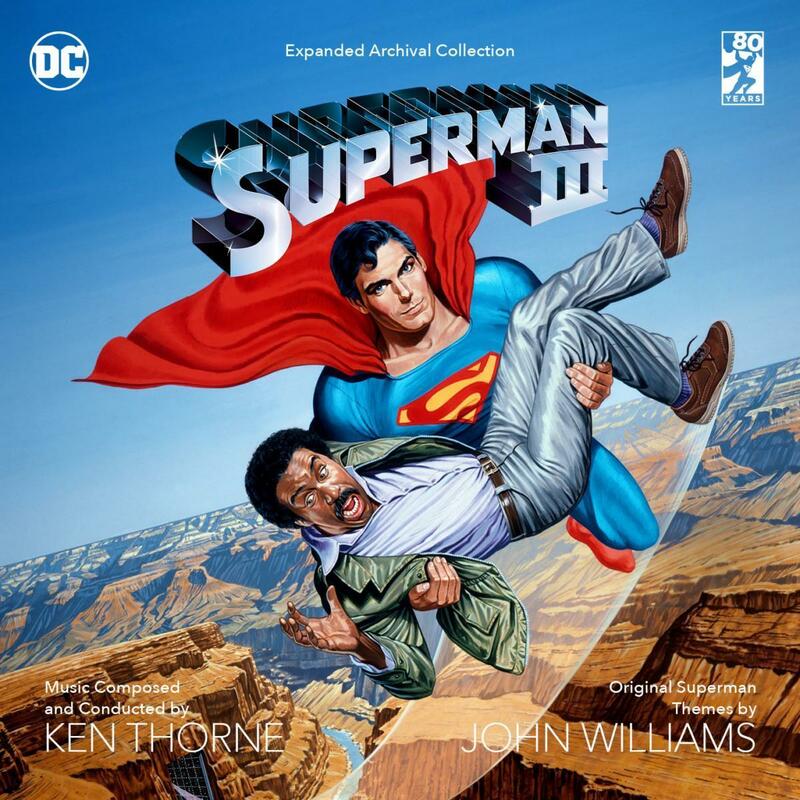 The heroic building-bounding art design is by Jim Titus. 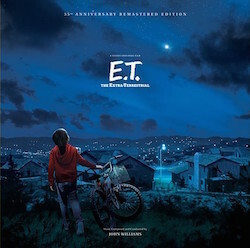 This edition is limited to 3000 units.